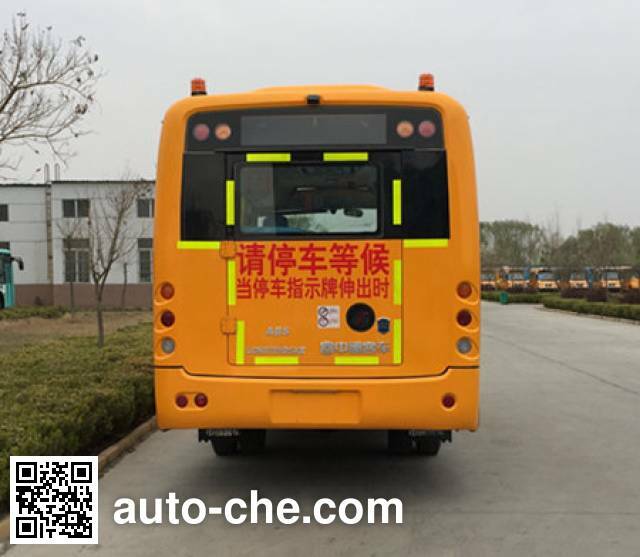 Zhongtong preschool school bus LCK6750D5XH (batch #288) based on HFC6710KYXV chassis is made in China by Zhongtong Bus Holding Co., Ltd. 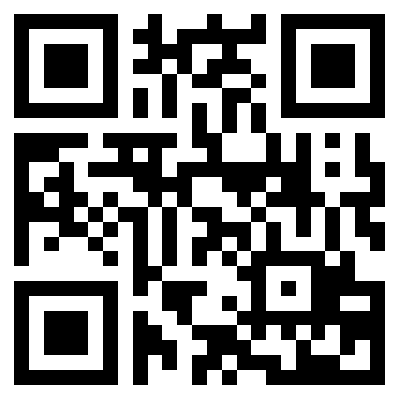 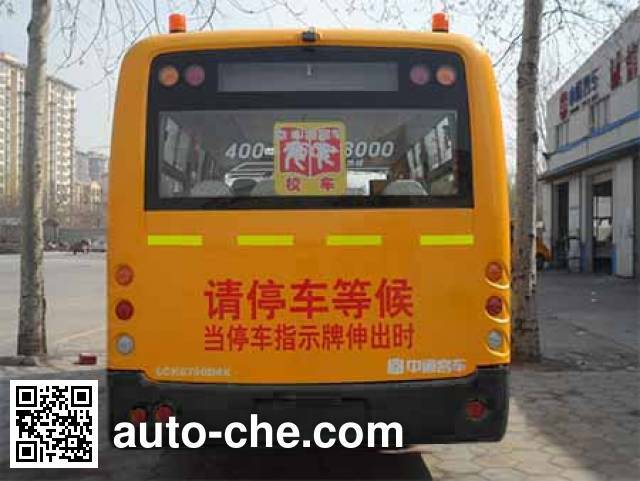 The company is located in Liaocheng, in Shandong Province, China. 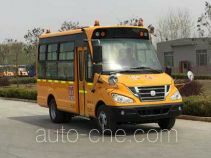 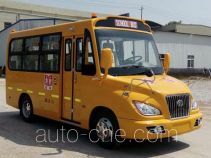 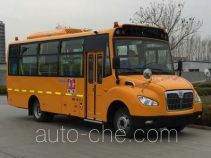 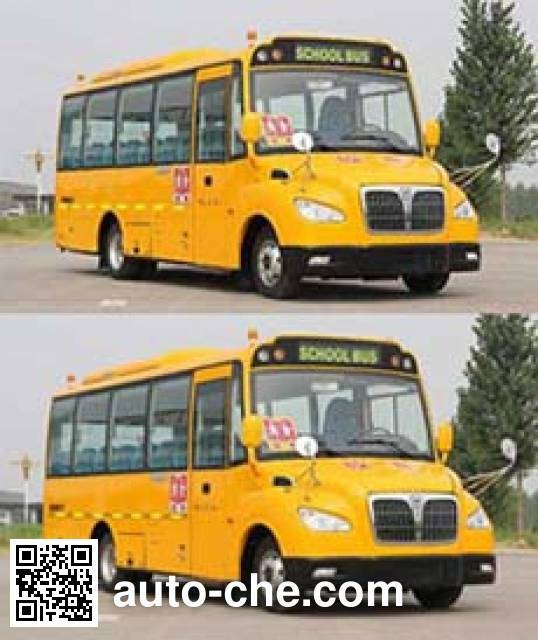 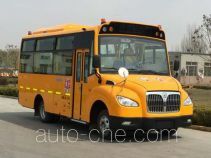 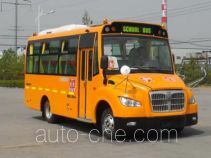 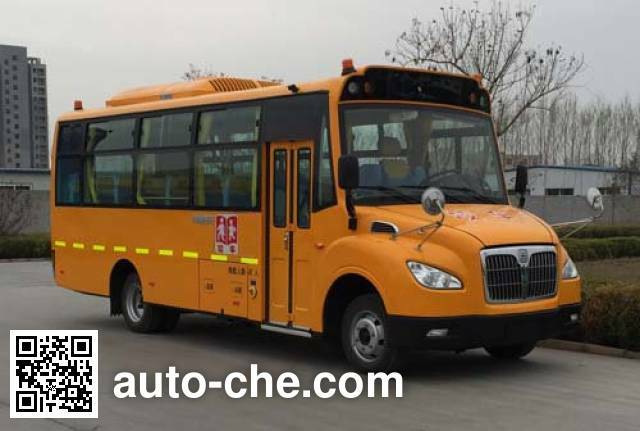 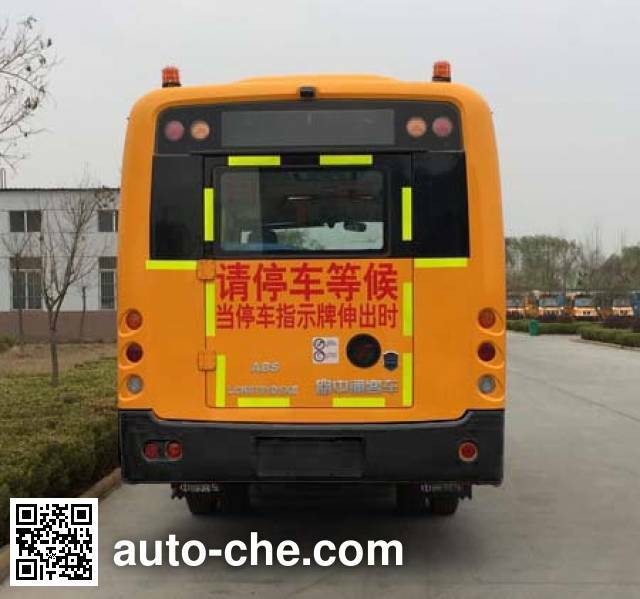 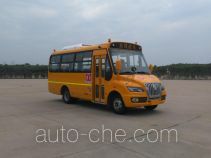 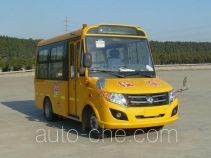 Manufacturer Zhongtong Bus Holding Co., Ltd.
1 WP3.7Q130E50 3 660 cc 3.7 L 223 cu in 96 kW 131 hp Weichai Power Yangzhou Diesel Engine Co., Ltd.
2 D30TCIE2 2 977 cc 3.0 L 182 cu in 110 kW 150 hp Kunming Yunnei Power Co., Ltd.
3 YC4FA130-50 2 982 cc 3.0 L 182 cu in 95 kW 129 hp Guangxi Yuchai Machinery Co., Ltd.